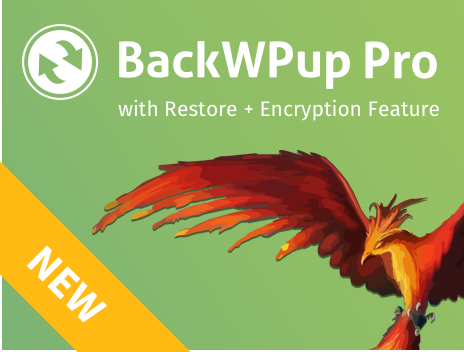 A backup with BackWPup cannot only consist of the WordPress filesystem and the database, but also a list of plugins (see BackWPup → Add a new job → General). If you haven’t created a full backup, you can tell which plugins were installed by exactly this list of plugins. After restoring your backup to your WordPress installation, you’re able to install all plugins now manually. You can find the list of plugins in the folder of your backup in a file like BackWPup.pluginlist.<date>.txt. When you open the file, in some cases there won’t be line breaks and that will make the list of plugins hard to read. Try to open the txt-file in a text editor like Notepad++ (Windows OS), TextMate (Mac OS) or Sublime (any OS). The result should look like on the following screenshot. The screenshot was made using Sublime.